Time flies, and children grow so fast. In the blink of an eye, your baby boy or your baby girl is off to college, becoming an independent and leaving you behind. What can you do now to keep track of their development, milestones, or any other special memories that you would want to remember when they’re grown? There are several options for parents to keep these records of their children’s growth and memories. Most parents receive or buy a baby book when their child is born. These books are basically templates that you fill in as your child develops. 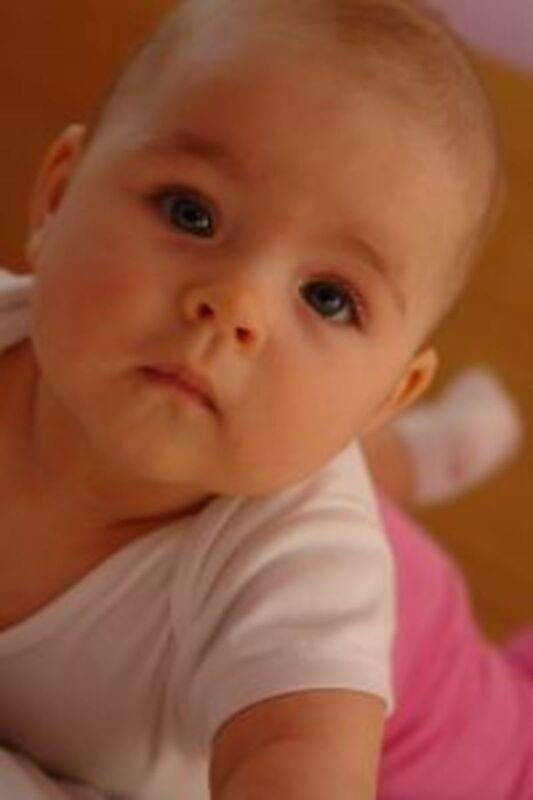 They usually begin with family trees, information about the parents, and pregnancy memories such as the baby shower. 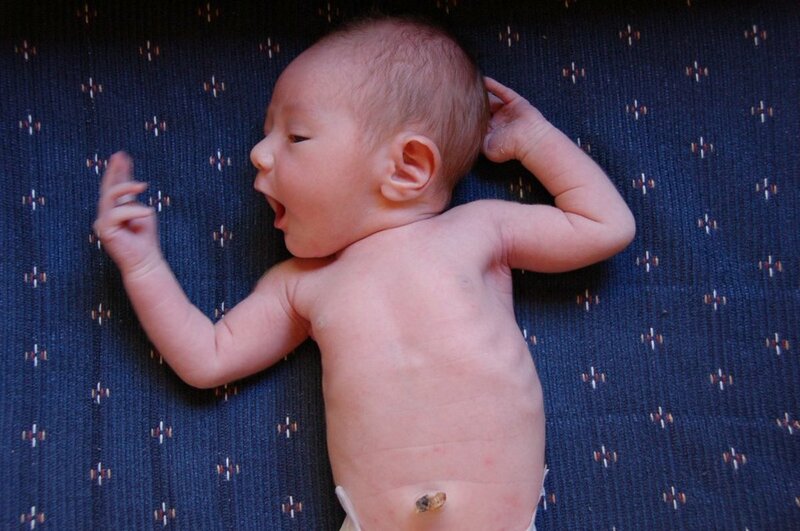 When the child is born, there are pages for their vitals at birth, people who visited and their first time at home. From there, the record books have pages for all of the child’s firsts, eating habits, sleeping habits, and birthdays from ages one through five years. The books typically end with pages to be filled in with memories from the first few years of school. 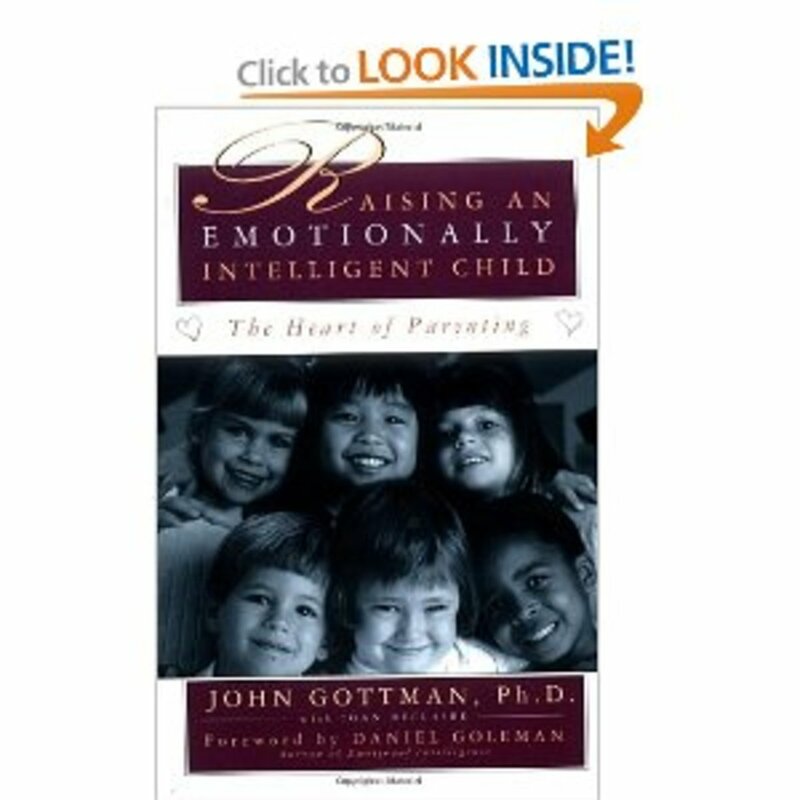 Journals are another way for parents to track their children’s development and milestones. They can be simple notebooks or actual hardcover, bound books with blank pages. A variety of styles can be found at any book store. When I found out I was pregnant with my son, I wanted to document every single moment about his development just as I had done with my own life in my younger years. I wanted him to know how I felt, what I experienced and share some of my stories about life with him. I found a simple journal that I had been given as a gift and began right away. I wrote the journal as if I was writing letters to my baby. For the longest time, I addressed him as “Jelly Bean”. I wrote about when I found out I was having him, how my belly grew and moved as he grew and moved, what I felt each month, and the anticipation I felt as the day came nearer for our family of two to become three. After he was born and to this day, I write to him about his daily activities, his accomplishments, and funny little stories. My favorite thing to record these days is his made up words, like ‘lasterday’. My hope is that when he is grown and perhaps has children of his own, we can look back in his journal and relive his childhood and see how much I cherished every moment. How did you keep track of your child's life and growth? I was supposed to keep track?? 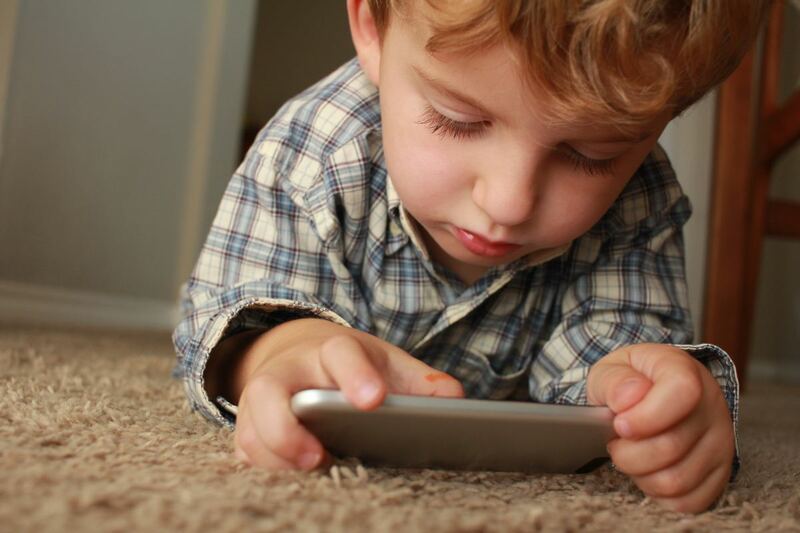 Some parents might choose to digitally record their children’s development and milestones with a video camera. I have an older video camera that actually takes 8mm video tapes that I used when my son was born. While very nice, it was a little cumbersome and a pain to run out of tape. Since then I’ve used my digital camera and my cell phone to take little videos of my children. It’s very easy for parents to use their cameras, cell phones or super-portable digital video cameras. The videos can also be easily saved on computers, DVDs or flash drives. They can also be shared with adoring fans on social sites like Facebook. And the ease of saving now means the ease of showing the videos later when your children start dating…. 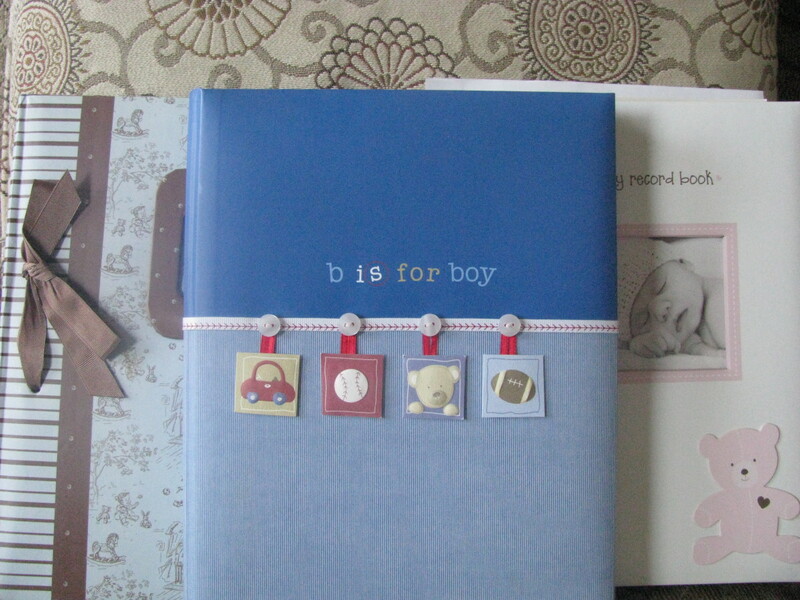 Two other ways to record your children’s development and milestones are to make a scrapbook or to make a photobook. The difference between the two would be in the time and supplies that you have. A scrapbook requires the book itself, printed pictures, cut outs, scissors, glue/tape, templates, etc. It also takes quite a bit of time, but if you enjoy making one, it is well worth the effort. A photobook on the other hand requires a computer and saved pictures. You can load pictures onto a website like Shutterfly.com and fill in one of their preset templates for a book, adding captions as you go. When you are finished, you order it and it arrives by mail. One benefit of making a photobook online is that you can easily order more than one without having to do any other work. Another benefit would be that you are given the opportunity to share your photobook on sites like Facebook, again without doing any more work. I enjoy both of these benefits because I can easily share with family and friends and make copies for the grandparents. With a scrapbook, it would be double or triple the amount of time you would need to spend to duplicate all of your work. Do you still have your baby books or videos? Please, do share! I have mine and I love going through them every once in a while. Thanks for reading! thefamilytoolkit, thanks for sharing that tip about the Share Site! I started one on Shutterfly myself, but I never saw it through. It's also a good idea to share the photo books you make on Shutterfly. I created a Shutterfly Share SIte, which is free, to share photos and journal entries with an invited list of family and friends. 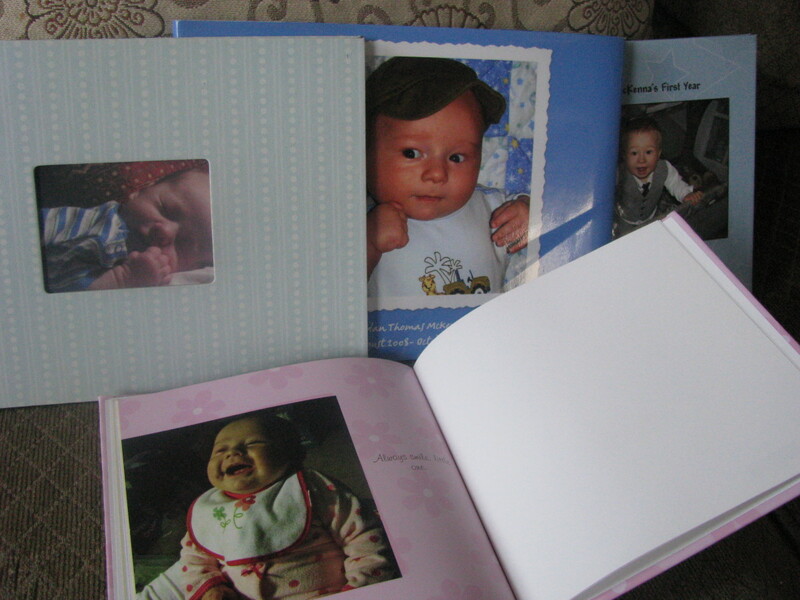 You can also share any Shutterfly photo books you make (I just shared the baby book I made). You can also create a calendar of family member's birthdays. The website sends out emails once a week (configurable) to registered members to summarize any new postings that have been made to the site. I plan to turn the content into a family album at the end of the year so I have it in book form. It's a great tool - more organized than Facebook for this purpose. fashion, thanks for reading and commenting! Informative hub with great ideas.Well done. Sure thing! Around the holidays you can get a great deal! Some fantastic ideas here. 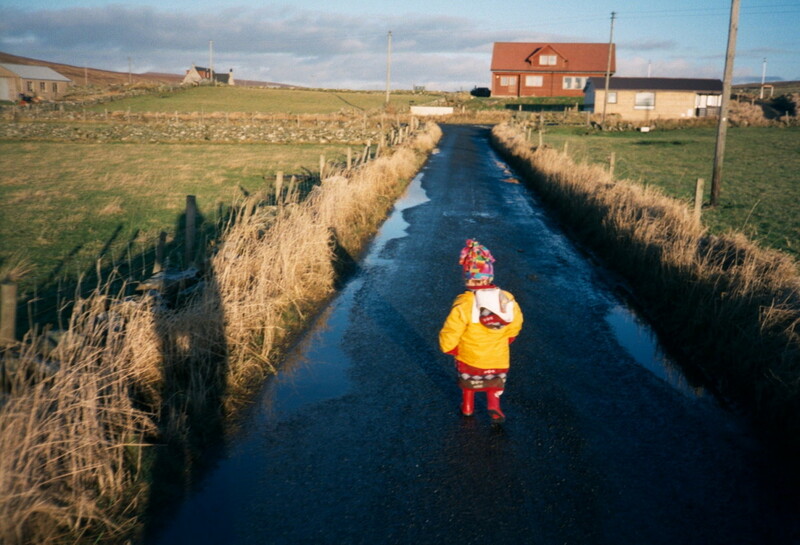 I am doing a regular old-fashioned photo album but I'm way behind on it!! I have made small photobooks to give to relatives at Christmas though. I know I can't help sharing my kids' pictures on FB. :) Thanks for your comment! With all the social networking sites and video sharing sites I'm sure the world will know about every milestone of their kid's life. Proud moms and dads everywhere! Online scrapbooking is also a big hit nowadays.